Developed a vibrant storyworld through books, film, television, web games and other media. Built long term value in your work to an increasing audience of loyal fans. Learned to create, produce, sell and market cross-media entertainment. 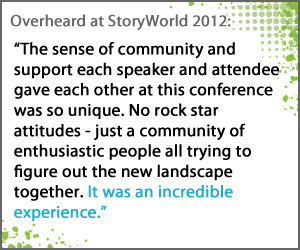 StoryWorld will return in 2013. Details will be available shortly. 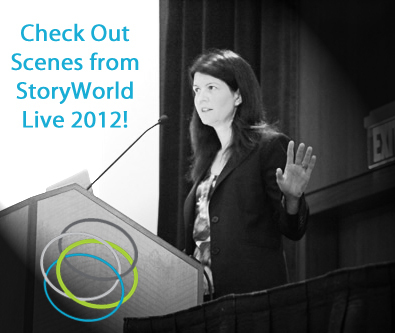 Click here for scenes from StoryWorld 2012! At this must-attend transmedia conference, you’ll learn the craft of developing a cohesive, organic story universe, straight from masters like Elan Lee, director of the world’s first alternate reality game; Alison Norrington, creator of StoryCentralDIGITAL, and media psychologist Pamela Rutledge, an expert on the importance of play. Take the next steps to blockbuster territory. 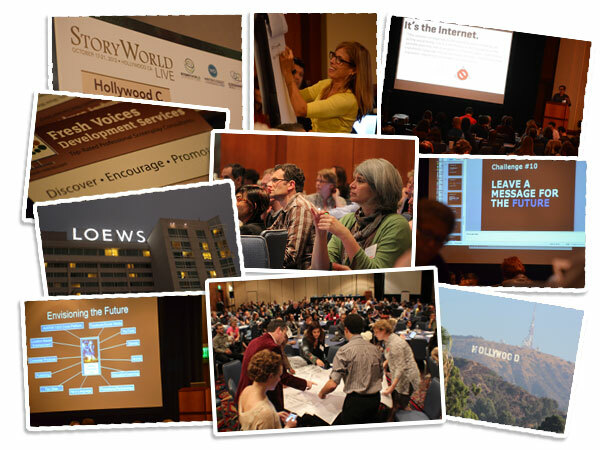 You’ll discover the secrets to lucrative partnerships with outside media partners, learn to protect the value of your intellectual property, and hear transmedia case studies from companies and individuals who are working on innovative approaches to story. It's all about the networking. Transmedia is about working across media boundaries, so StoryWorld brings you into contact with powerhouse players in the entertainment industry—game developers, publishers, film, television and marketing executives, as well as indie producers and content creators. Bring your “A” game and make connections for immediate partnerships or future collaborations. Think The Blair Witch Project and the faux-documentary that aired on the Sci-Fi channel months before the movie’s premiere, adding to the story’s mythology and believability. 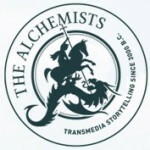 Transmedia is a storytelling technique that uses TV, movies, books, websites, apps—and even the real world—to develop various aspects of a story. 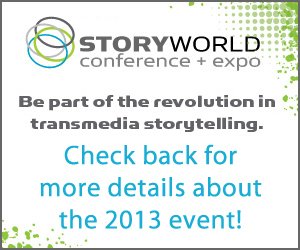 It’s the big news in the entertainment industry—and StoryWorld is your chance to get on board.